There are many business owners and homeowners in Hamilton that do not appreciate the importance of maintenance on pipes and drains or regular drain line cleaning. Most people do not understand how important this is until they experience clogged pipes or have problems with other plumbing issues. 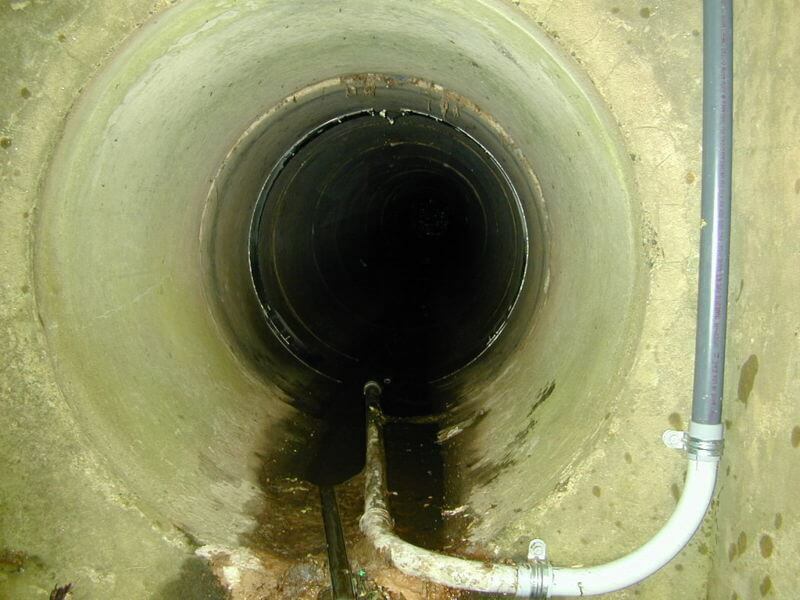 Looking after your drain line is an important aspect of maintaining your plumbing system. If you want to make sure that your drains and sewer system are fully functional, having a professional look after your drain line is one of the best ways to do so. Oftentimes people do not realize how complicated these issues are until they run into them themselves. Oftentimes homeowners will spend money on equipment or chemicals that ultimately do very little, and they still have to call the professionals later. If you have problems with your plumbing in Hamilton, you need a company that you can count on. Whether you need regular routine maintenance or find yourself in an emergency plumbing situation, we make sure that your plumbing system is running smoothly. We work with every single one of our customers to ensure that they are happy with their situation. If you want to learn more about what Dr. Pipe Drain and Plumbing can do for you, make sure to call today.